As Thursday night's weigh-ins drew closer for Friday's March Mayhem at the Ameristar Casino, Sullivan's Colby Tierney had a few thoughts on his mind. "Stuffed crust pizza, a bacon wrapped burger," he said. "Right now, I'm having about nine almonds and a little water every few hours." Tierney is making the cut from light heavyweight (205-pounds) to middleweight (185) for Friday night's events, brought to you by Rumble Time Promotions and Sport Fighting League. "I think 205 is just a little too big for me," Tierney said. 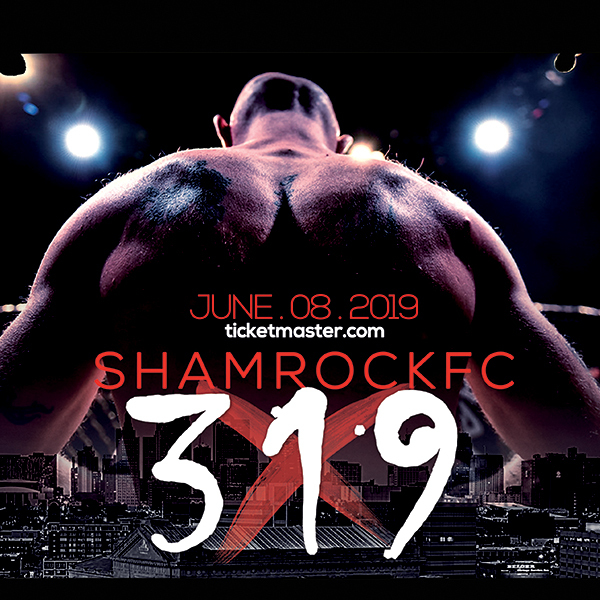 The 29-year-old Tierney was originally slated to take on Bryan Roberts but instead he will face Josh Stewart from Fiore's MMA due to Roberts contracting a respiratory infection. "I will watch a couple of things (on Stewart)," Tierney said. "But I train to fight my fight." 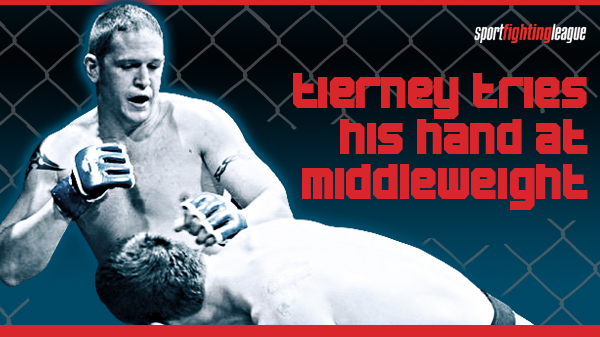 Tierney's fight is one of four pro MMA fights along with four pro boxing matches, which means his fight will be in a ring instead of a cage. But that doesn't seem to be a concern. "The ring is my home away from home," Tierney said. "If I get him in the corner, I know how to work it." Tierney, who is 2-1 as a pro, splits his time working out between the Sullivan Athletic Club and Berger's MMA. Tierney was decorated athlete during his time at Sullivan, earning several postseason honors as a defensive end. Tierney started kickboxing in 1997 and has somewhere around 60 to 70 combined amateur bouts. While he is obviously skilled with his hands and feet, Tierney is more than a one-trick pony. "(Steve) Berger says I'm good on the ground," Tierney said. "I have more submissions than I do knockout." While he currently works for a local manufacturing company, just a few weeks ago, Tierney got word that he was accepted into the Missouri Highway Patrol. Regardless how his fight shakes out, Tierney is glad to be a part of an interesting card. "I think it's an exciting night," he said. "There are some interesting fights and some fantastic amateurs opening the night."